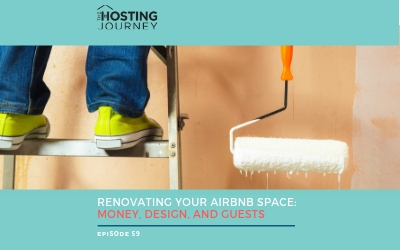 The Hosting Journey Podcast was developed and designed to provide YOU with ALL of the current information and valuable tips about Airbnb and vacation rentals. 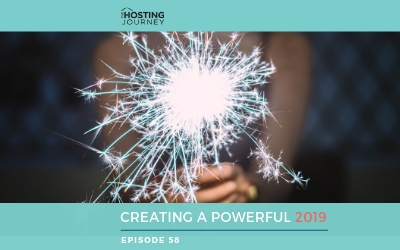 These episodes, featuring my dear hosting friend Tammi Sims, from episode 8 “Connecting with Your Guest as a Remote Superhost,” and yours truly, are going to be all about the changes that have happened within the Airbnb platform…and beyond. 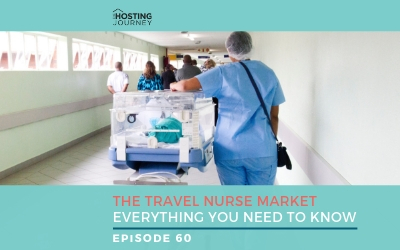 The information we, as hosts, need to know. 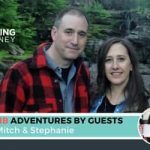 We’re going to share interesting stories about our guests. Don’t worry, names have been changed to protect the innocent. Sometimes, we will agree, and sometimes we won’t. That’s the beauty of 2 hosts on the “Hot Mic”… You just never know. 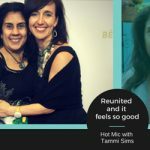 In this week’s episode, “Hot Mic: Is that the only coffee pot?”, Tammi and I discussed the new amenities on the dashboard and also syncing your calendar. And we both agree, being able to sync your calendar is a GREAT feature. Thank you, Airbnb! 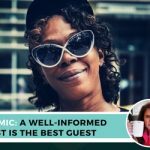 We like it here on “Hot Mic,” and we know hosts will find it invaluable. This new feature isn’t about just importing or exporting your calendar to keep it up to date with iCalendar, Google, HomeAway, or VRBO. 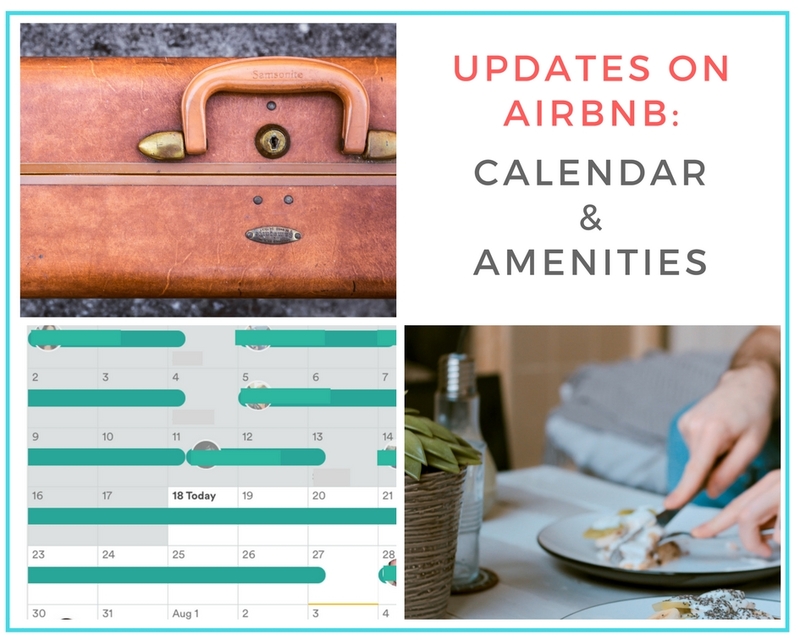 Now you can link two Airbnb calendars to avoid double bookings. Now you can link both calendars, so if one is booked it doesn’t affect the other one. Yay! 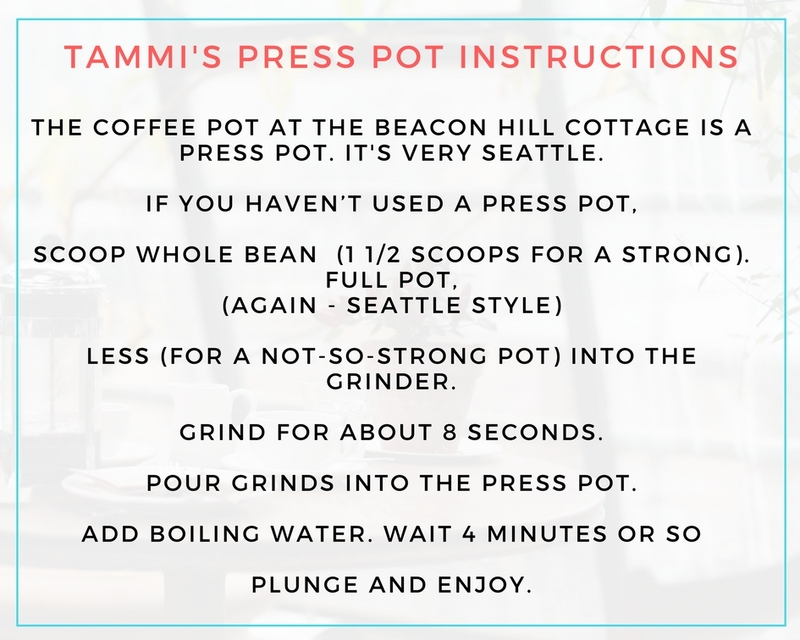 Tammi provides her guests with a press pot coffee maker, including instructions on how to use it. 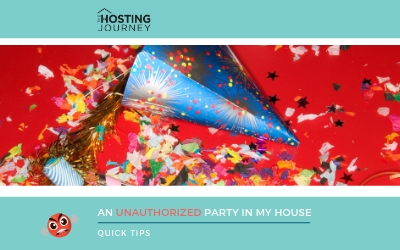 Excellent hosting, since not everyone knows how to work one. 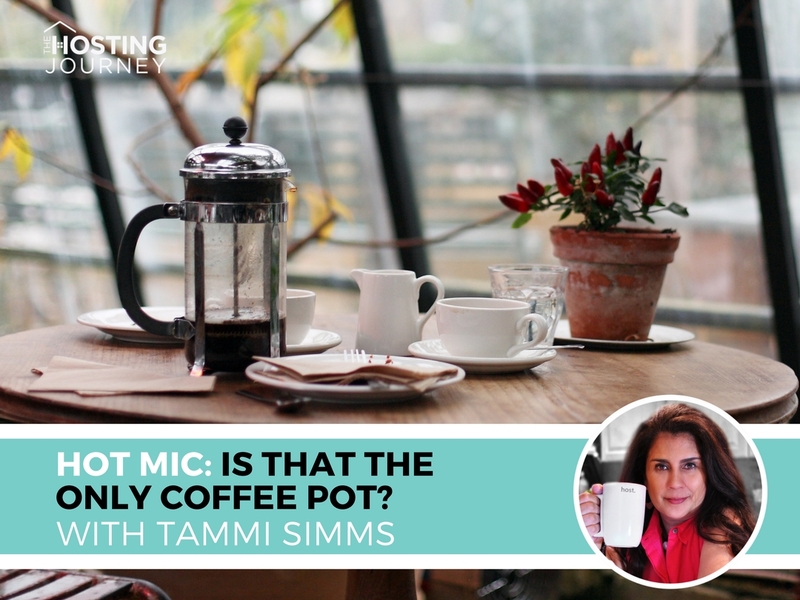 We discussed how Tammi’s guests shared via private feedback that they didn’t love her Press Pot coffee maker, which not only made us talk about coffee but also how to create comfort for our guests. 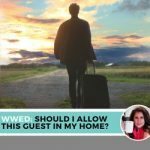 The question is, do we sacrifice our homes and personal space when we don’t offer a full vacation rental space? 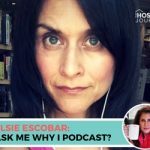 We also talked solutions to my Keurig gift vs. environmental sensitivities. 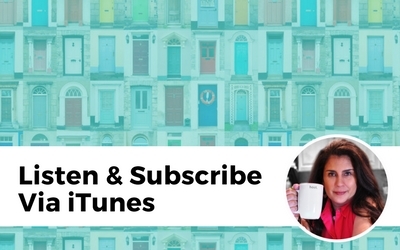 Below are some affiliate links to “reusable and compostable” Keurig pods if you want to lessen the landfill impact. 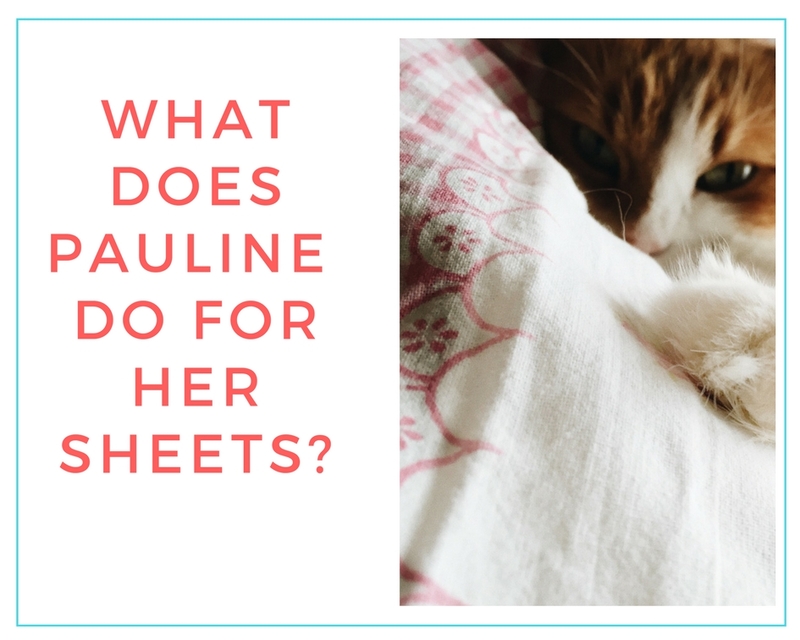 What does Pauline do? And who is Pauline? Well, you’ll need to listen to find out. 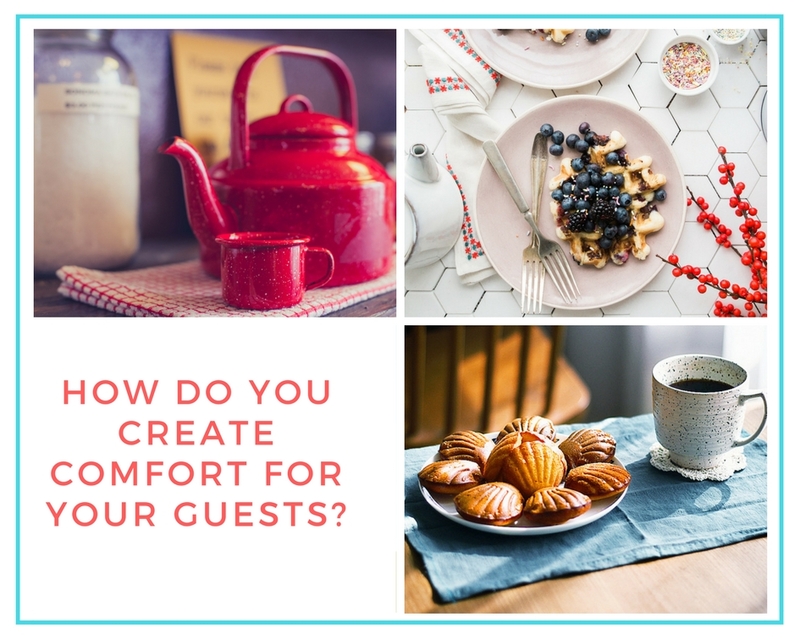 If something is expected, like sheets, towels or wifi, and you DON'’T provide it, mention it on your description page and again when messaging your guests. So, just make it easier on yourself. Please, be very clear with what they can expect. 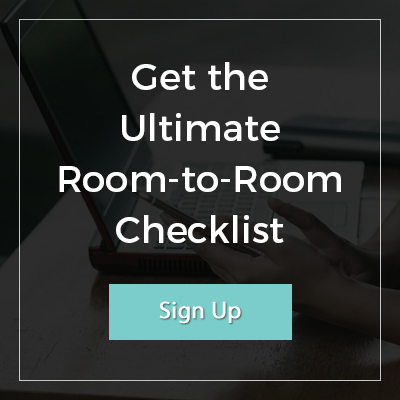 Trust us, it only makes for a better welcome. 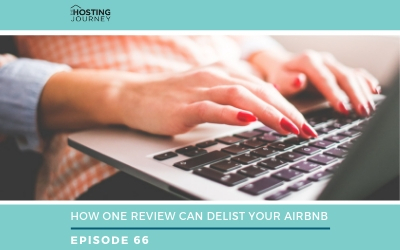 Airbnb Calendar – Get the info on how to sync it. City Saucery – My friends Jorge and Michael and their delicious Artisanal, Small Batch Tomato Sauces and Condiments Handcrafted in Brooklyn.